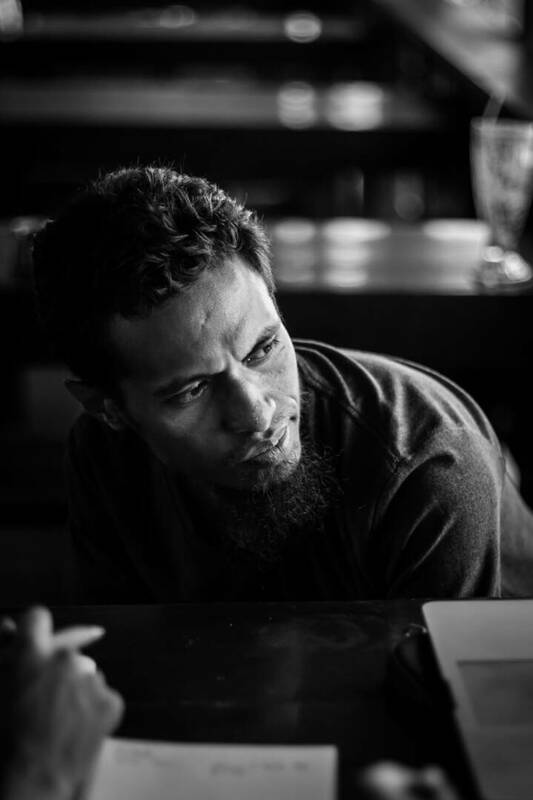 Kay is a co-organizer of TEDxDili. She enjoys running by the beach, playing team sports, experimenting cooking, and spending time with her beloved family. She believes that inspiration and innovation lead to motivation of all to be part of the development process and sharing those ideas will create positive spin-off. She looks forward to be part of the TED team and extend such spirits in Timor-Leste. Nata is marketing director of TEDxDili. He is a traveler and adventurer who has lived and studied in 5 different countries, experiencing different education systems and clubbing scenes. When not listening to music or singing in the bathroom, he enjoys taking photographs of beautiful things or playing ukulele with his little cousins. He is passionate about issues related to human rights, equality, peace and development, specially the rights of children, women and sexual minorities, as he believes all these issues are interrelated. Louise is a graphic designer and marketing specialist currently based on the Gold Coast, Australia. Her childhood dream was to be a back-up dancer for Janet Jackson. She has lived in three countries and visited 42. She is passionate about the environment and oceans, and recently spent 18 months working at a marine conservation NGO in Indonesia. When she's not designing or travelling she loves making pottery, listening to Motown music and photography.